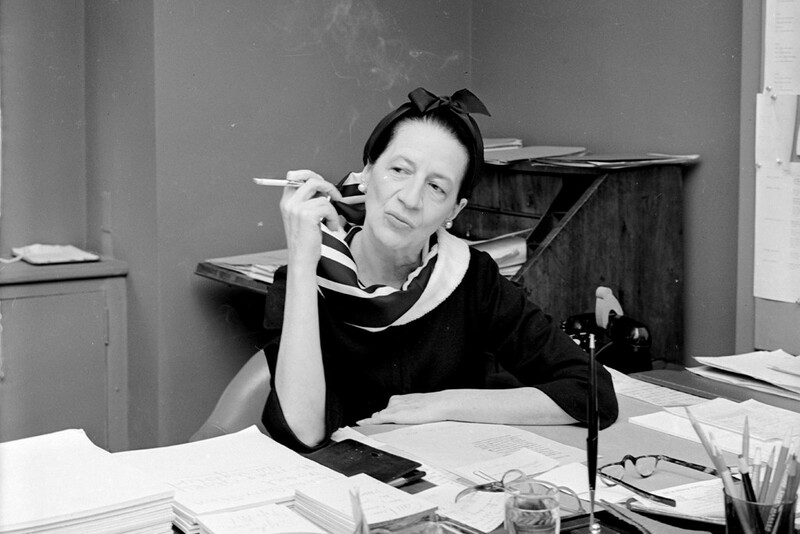 A very merry birthday to one of my favorite ladies of fashion, Diana Vreeland. Wickedly fierce, Vreeland is an often celebrated as one of (if not singularly the most) influential women in fashion within the 20th century – an enduring icon whose tastes and aesthetics shaped fashion, beauty, art and culture into that which we know it as today. For those unfamiliar, a documentary titled after a book of the same name “Diana Vreeland: The Eye Has to Travel” is deliciously wonderful. A very inspiring woman who broke the age barrier that women are subjected to. This entry was posted on July 29, 2013 by elisabeth in fashion + designers and tagged diana vreeland, Diana Vreeland documentary, Diana Vreeland: The Eye Has to Travel, fashion icon.